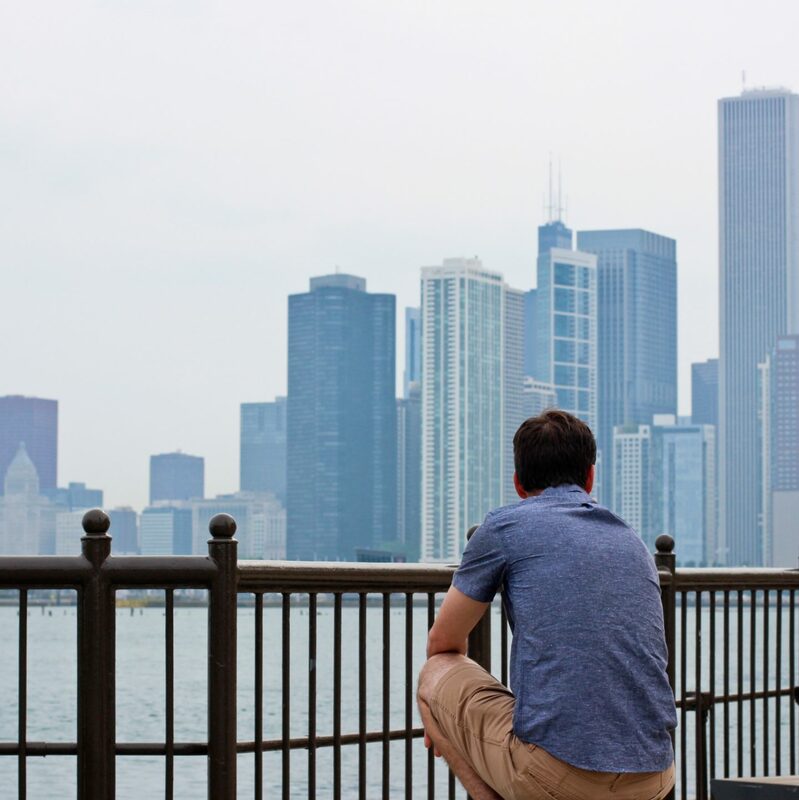 I knew when we decided to go to Chicago, that driving around, for us, was out of the question. I wanted everything we did to be in walking distance, so I only wrote down recommendations that fit that criteria. Quite by accident we got a room at the Hyatt Regency. I say accident, but we knew it was downtown, what we didn’t know is that it was PERFECTLY situated for all the places we wanted to see. 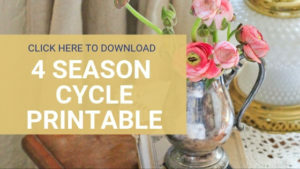 We used hotels.com to find the best deal and book our hotel at $110 per night, usually rates are closer to $300. The view at night from the 19th floor was stunning, sadly with the way the lights were set up photographic evidence was impossible to achieve! The first thing we did upon arriving was to use the complimentary valet parking. Staying a night allowed us to park at 11am the morning before and they gave us a 6pm car check out, so we had plenty of time to see what we wanted before having to collect our car. After moving all our bags upstairs, we headed down to Lou Malnati’s. The top two places for deep dish recommended to us by friends were was Lou’s and Gino’s. Most people recommended Lou’s so we kicked our anniversary trip off with that. From our hotel we walked straight through Millennium park, and past the new library to get there, IT WAS the PERFECT way to kick off the trip. It was quite a little trek, but it worked up a fantastic appetite! I will say it was everything people made it out to be! I’ve never tasted crust like that on a deep dish pizza in all my life! We walked back to our hotel and crashed for about an hour, before taking the river walk down to the Navy Pier. The entrance to the river walk was less than a block from the hotel, and the view all the way to the pier was pretty great. When we got to the pier, I was a bit bummed, because the coming rain storm had created a foggy mist that took away from the view’s clarity, but it was still beautiful! We couldn’t complain about the fog and weather though, because it meant the whole time we were there the temperature never went over 72 degrees! Not bad for a summer vacation. We walked back in time for our reservations. If we had time, or had thought ahead I would have made sure we had reservations at Cindy’s Rooftop, but they were booked. The Girl and Goat was also recommended to us, but it was further than walking distance for us, and we didn’t want to drive. We decided on Italian Village. We asked the waiter to recommend what we should order,and he did not disappoint. One of the things that usually bothers me about eating out is that I feel like many of the things served, I could also cook at home. This was entirely different. From the moment the first bite went into my mouth, I knew that there was no way that anything I could make would compete with this food! It was incredible. The next morning, we opted out of paying extra for a hotel breakfast. 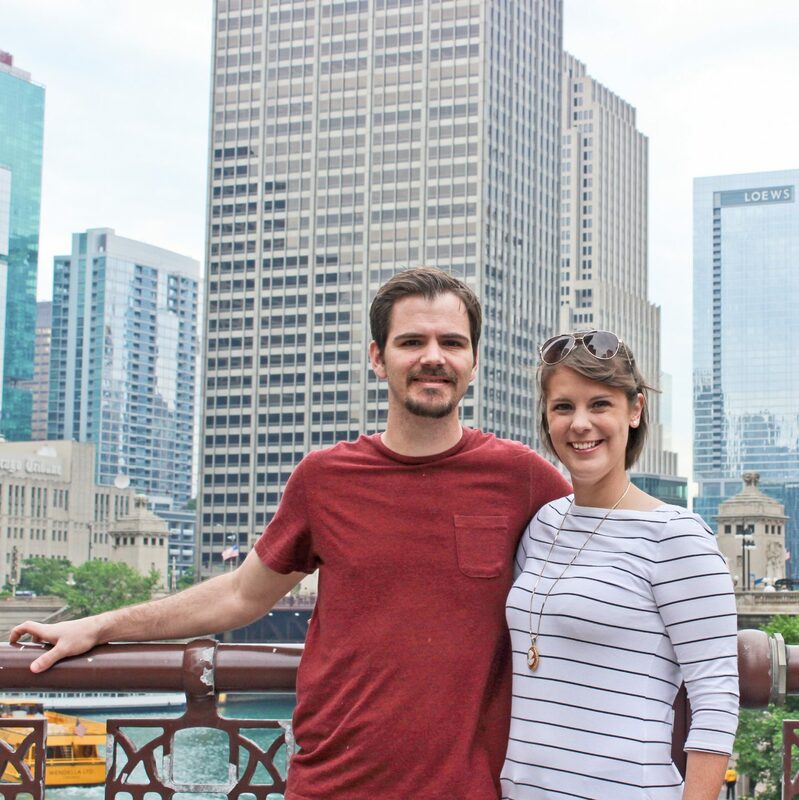 We were excited to go out and find more iconic Chicago food. For brunch people recommended Little Goat, or Dark Matter Coffee. 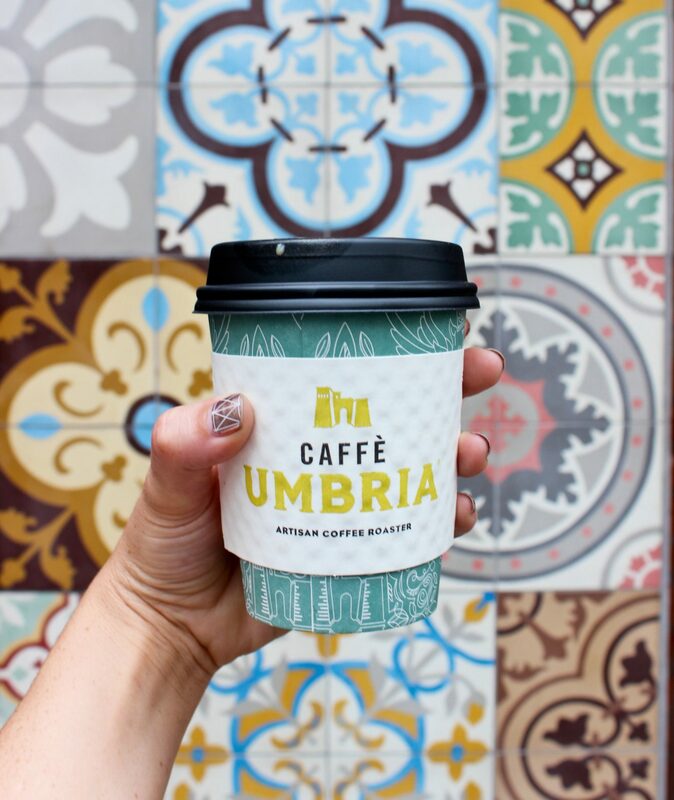 Again limited by our walking range, I looked up the 20 best coffee shops in Chicago and found one within walking distance called Caffe Umbria. To accompany our coffee we walked over to Firecake Doughnuts. I thought he doughnuts were mainly for Joseph, because usually I don’t like doughnuts, but their rhubarb fritter was AMAZING. For someone who has never met a doughnut she liked, I was converted. It was the perfect combination of sweet and tart. It’s probably a good thing they are 12 hours away. so we walked up the Magnificent Mile. On a whim we decided to end our trip the way it started, with deep dish pizza. My personal opinion was that Lou’s had the BEST crust and Gino’s had the best atmosphere and sauce. Over all, I think I agreed with the many people urging us that Lou’s was the best, but that could have been influenced by the lack of breakfast and 3 miles we walked to get there. With that our trip was over. Well, other than the 4 hour drive back to my parents. We got a little lost on the way, but all good adventures require being a little lost! 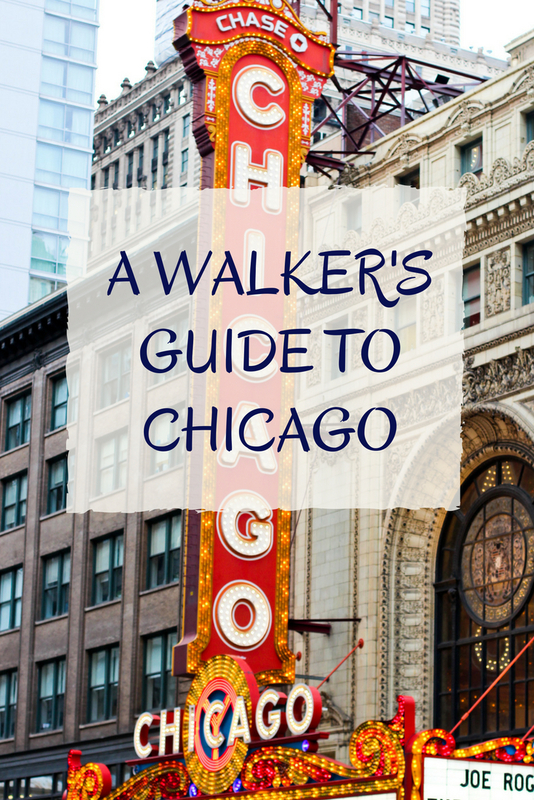 Have you adventured in Chicago? What were your favorite things?